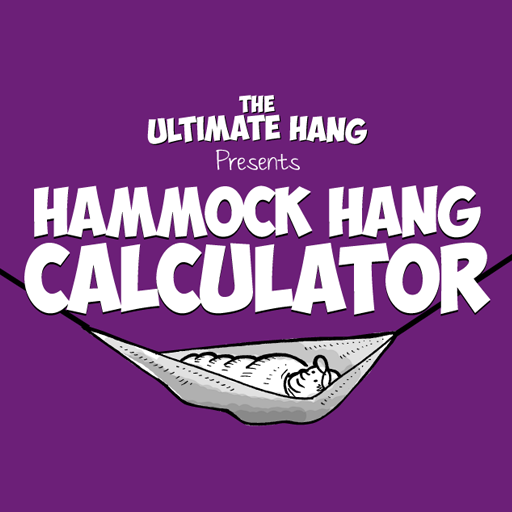 Codeality is proud to announce our latest entry into the App Store – Hammock Hang Calculator. 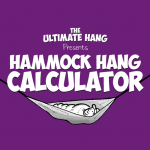 Through partnership with “The Ultimate Hang – An Illustrated Guide to Hammock Camping,” we’ve created the only hammock hang calculator in the App Store. For details, see the support page here.